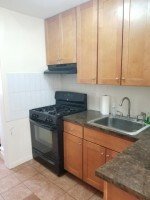 Welcome to 2391 Arthur Avenue, located right in the heart of Little Italy. 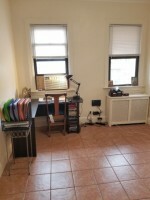 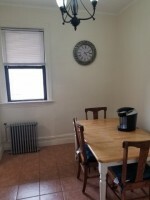 This fully-furnished two-bedroom apartment is available for summer sublet, starting mid-May. Fordham's Rose Hill campus is a ten-minute walk away, there is a supermarket next door, a laundromat a block away, and all the best eating and shopping Arthur Avenue has to offer right outside the front door. 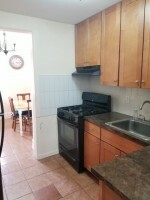 Come see this gem today, and consider making it your home for the summer Landlord prefers students, and any student inquiries will be given immediate priority However, there is a lot of interest in this apartment, and it will go, so act fastCall or text (646) 360-0736 for more information.